Hi there, everyone! 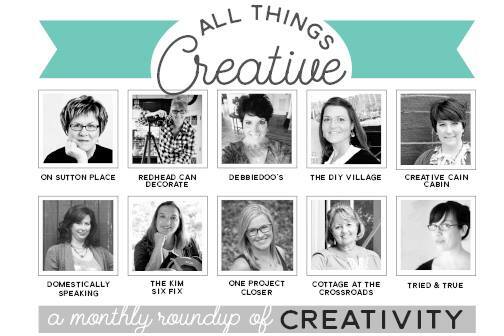 It’s time for The All Things Creative Team’s monthly roundup and this month’s theme is FREE PRINTABLES!!! 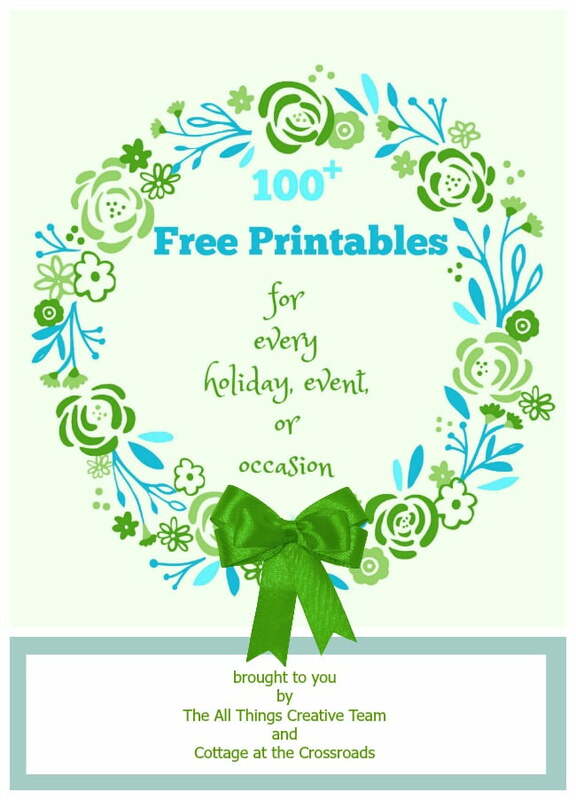 This is an amazing collection of free printables brought to you by 9 of my blogging friends and myself. We’ve gone back into our archives and found the best of our printables that we’ve created over the years. The members of our team are: Ann from On Sutton Place, Julie from Redhead Can Decorate, Debbie from Debbiedoo’s, Jacque from The DIY Village, Dawn from Creative Cain Cabin, Maryann from Domestically Speaking, Kim from The Kim Six Fix, Jocie from One Project Closer, me, and Vanessa from Tried & True. I hope you have a chance to stop by and visit with everyone today but if you don’t, just pin the graphic at the top on Pinterest so you can come back to this collection. All of our printables that we’ve linked up are free for you to download and print for your own personal use. 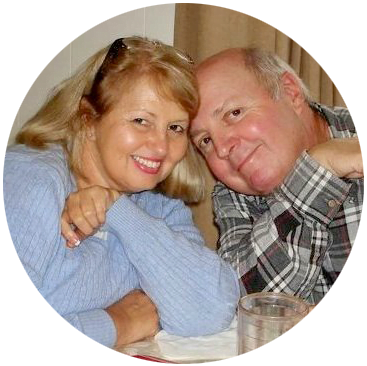 They are great to pop in a frame for a holiday decoration or to hang on your wall for motivation or inspiration. Of course, you can print them with your own printer, but I have found that if you have them printed at an office supply store on higher quality paper that they look even better and saves you on ink!!! It really is not expensive to do that at all and you can even use your computer to place the order! I use our local Office Depot to do that. Take a look at all these free printables that have been linked up! There is something here for every occasion, holiday, or event! I hope you find a few you can use! I agree Jane print on high quality paper makes all the difference. They look like art piece that way.